Weatherization programs are designed to lower your utility bills and increase year-round comfort in the home. All work is provided at no cost to income-eligible homeowners and renters through programs funded by The Southern California Gas Company, PG&E, and federal programs such as LIHEAP and ECIP. A household may be eligible to receive services through multiple funding sources. Let our team help maximize your benefit! 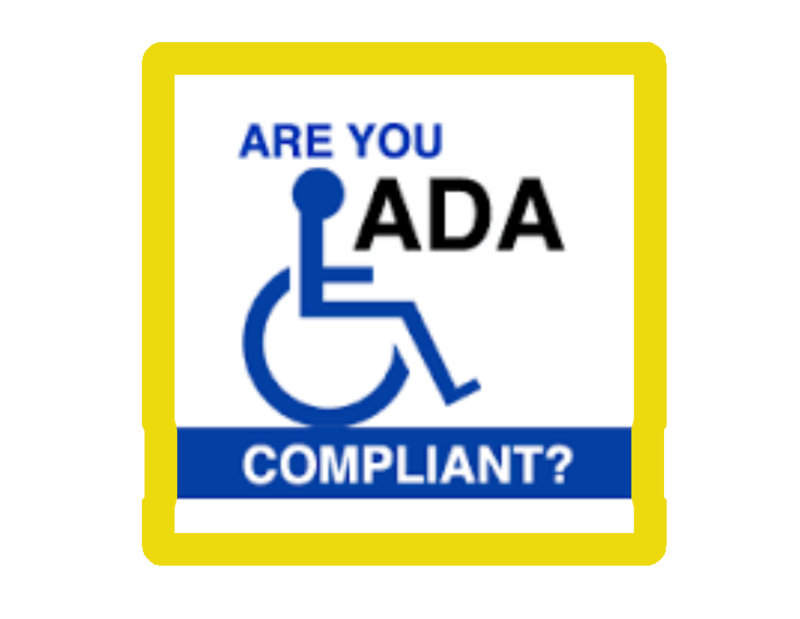 To learn more or for an eligibility determination, please call (800) 495-0501 or (805) 541-4122.